This is a gosple Big Band arrangement of "Just As I Am" an Instrumental feature arranged for 2 alto saxes 2 tenor saxes 1 baritone sax 4 trumpets 4 trombones. Rhythm parts include a lead sheet, piano and bass part . This arrangement also included solo lead parts for Bb and Eb and optional 3 vocal SAT . This begins simple and reflective and opens of lyric solos by the players. it finishes with a strong celebrative trumpet solo. 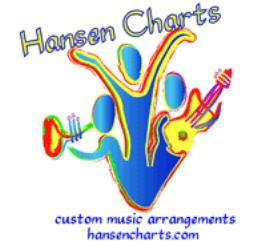 Be sure to down load the free recording of the chart and the sample score of this arrangement.